A suit worn by the Indian Prime Minister with his name embroidered all over it has entered the Guinness World Records after selling for a record price. 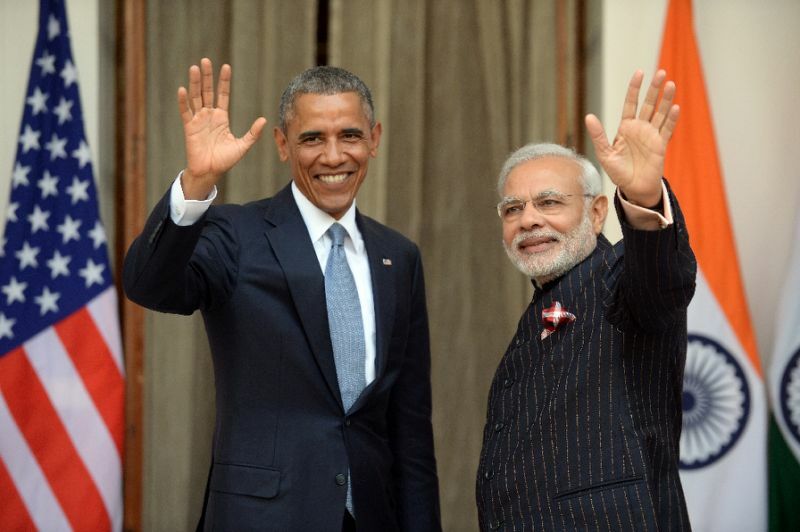 PM Narendra Modi attracted mockery on social media for the tailored, pin-striped suit, which he wore during a meeting with President Obama on a visit to India in 2015. When images of the prime minister were enlarged, it became clear that the gold stripes were made up of the words “Narendra Damodardas Modi” woven in tiny letters. Bought by diamond tycoon Laljibhai Patel in Gujarat last year for $642,426, the personalised suit has now entered the record books as the most expensive ever sold at auction. The website said the proceeds from the auction were donated to the Namami Gange Fund, a project to clean up the heavily polluted Ganges River, which is considered sacred by Hindus.